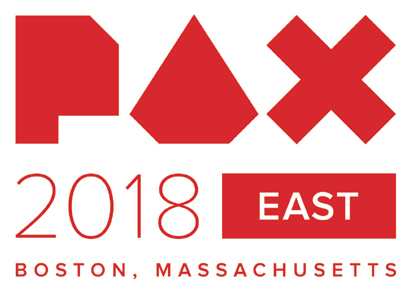 Only 7 days remain until the studio is live from PAX East in Boston! different dungeons in the world. 11am EST - 4pm EST, each day of the event (April 5th-8th). and working to get Alpha 1 ready for everyone.